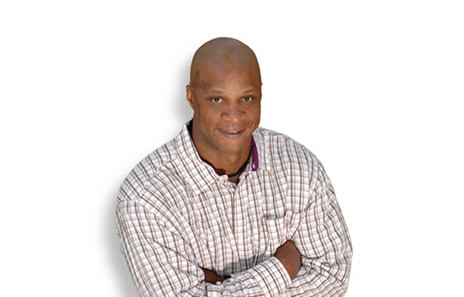 Hannibal-LaGrange University is excited to announce Darryl Strawberry as the keynote speaker for the 75th annual Booster Banquet to be held Friday, November 11, 2016. Strawberry is a former Major League Baseball right fielder, known for his fearsome home run hits and intimidating 6’6″ presence in the batter’s box. During his 17-year career he logged 898 runs, 335 home runs, and 1000 RBIs. From 1983 to 1999, he played for the New York Mets, the New York Yankees, the Los Angeles Dodgers, and the San Francisco Giants. Named Rookie of the Year in 1983, he was an eight-time All-Star player and a member of four world championship teams. During that time, he was also suspended three times by Major League Baseball for substance abuse. All throughout his MLB career, Strawberry struggled with drinking and drug addiction. Today, Darryl’s purpose and passion is serving the Lord Jesus Christ by speaking a message of hope and helping others transform their lives through the power of the gospel. He is an ordained Christian minister and author of the book “Straw: Finding My Way,” his memoir published in 2009. Booster Banquet tickets will be available for purchase beginning Thursday, September 1. For more information, please contact Lauren Youse, director of alumni services and development, at 573.629.3126, or via email at lauren.youse@hlg.edu.